Best Labrador food in India? Labrador dogs are one of the most active breeds and very high in energy. Labradors can easily put on weight if not given a proper diet. It is always recommended to exercise them regularly. They are naturally born retrievers and love the game of fetch and they love playing water. They are one of the best dog breed for family in India. In India there are lot of best labrador food in India, it is all about on how you filter out which dog food to give for your lab. The challenge is what to feed them keeping their diet in concern and finding out which is the best dog food for Labrador in India. Like I always recommend homemade dog food are the best dog food for any breed, but, what if you are the working class and do not have actually time for preparing it? I have prepared a list which you can consider before buying any of those dog food for Labrador in India. Labrador dog and golden retriever dog can follow the same diet which is listed below. 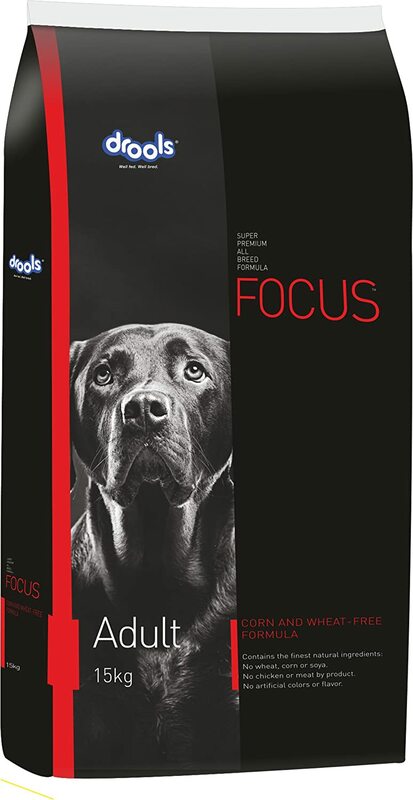 Royal Canin Labrador Adult sold in Amazon India is one of the best dog foods available in India which focuses on the calorie content keeping the Labrador in mind. It is made up of B1 and keeping the joint problem of Labrador in mind. It also consists of Borage Oil. Borage oil helps in reduction of inflammation in joints which is a great relief for Labrador. It is made of poultry protein, animal protein, and animal fats. It also consists of vegetable proteins, vegetable fibres, fish oil and soya oil. As a general review looking at the ingredients it has got rich in Vitamins and Glucosamine which is essential for joints in human beings and dogs. The thing which I did not like in the ingredient is it is made of 31% of starch which is not good. I would not recommend this food for daily use. dogs. The only thing I did not like in this food is the strong smell, but the labradors love it. I did not find corn as an ingredient in it and hence would recommend it to most dog breeds. This can also be treated as best dog food for Husky and also best dog food for retrievers. It is gluten free and comes with a good price. Drools also has some best food for golden retriever puppies. I am not recommending Pedigree dog food as I did not find anything which suits a Labrador’s diet. Like all other posts I always recommend homemade dog food. Below is a quick recipe for homemade dog food which you can consider. You could also refrigerate the food and give it for 2 to 3 days which I generally do. Always keep in mind that Labradors need plenty of exercise and before getting yourself one be prepared to spend time with your dog. Previous Previous post: Which is the best dog breed for family in India?